How far do you have to travel into Australia’s outback, before you’re actually heading back in? Peter Robinson ventures passed Broken Hill through Uluru and Alice Springs to the Kimberley and back to find out exactly where the Great Australian Outback begins . . . . There’s been a 4WD sitting in my driveway for the past 20 years. Not fulltime, you understand; it gets driven often, being the only vehicle I own. And, yep, it gets driven around town a fair bit, which means I get my fair share of grief from doubting do-gooders who view any large-base vehicle in a metro setting as the ultimate in environmental terrorism. But the fact is, I’ve chalked up tens of thousands of kilometres in the outback. And that’s where a big, capable 4WD comes into its own. In 1813, when Gregory Blaxland struck out eastward from Sydney to forge a track through the Blue Mountains, it was a great adventure into the unknown. Not that he probably thought that at the time, given the hardship involved. It must have been much the same for any of the other pioneering Europeans who made first forays east to west, south to north, edge to baking centre – the likes of Charles Sturt, John McDouall Stuart, Burke and Wills. Now, in air-conditioned luxury, we can take a smooth, black ribbon towards the vast interior of Australia and find places where Google Earth and GPS units give way to good old-fashioned map reading. But first, it’s a huge country out there, and most of it’s outback – so let’s have a look at exactly where you’re going. It’s not actually delineated on any map, although many books refer to the outback nonchalantly as if the reader knows just where it is. International tourists have heard of it and come to visit only to find a week in a hire car doesn’t cut it. 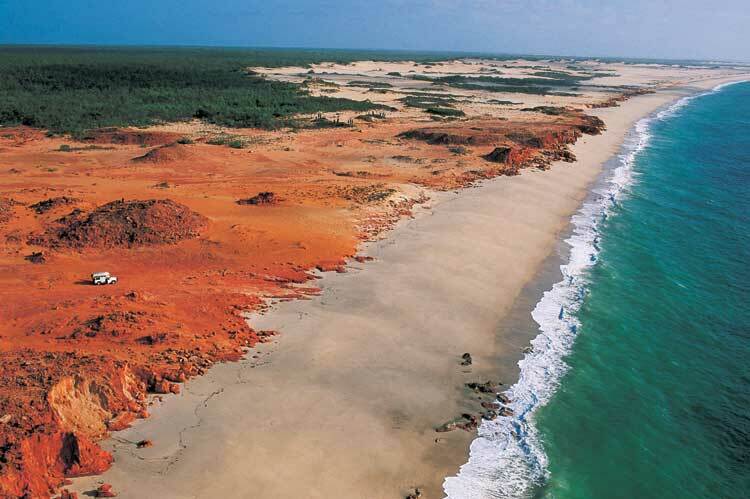 It’s been defined by various authoritarian tomes as “remote, sparsely inhabited back country”, and “remote inland districts or back country of Australia.” But these are no help at all. 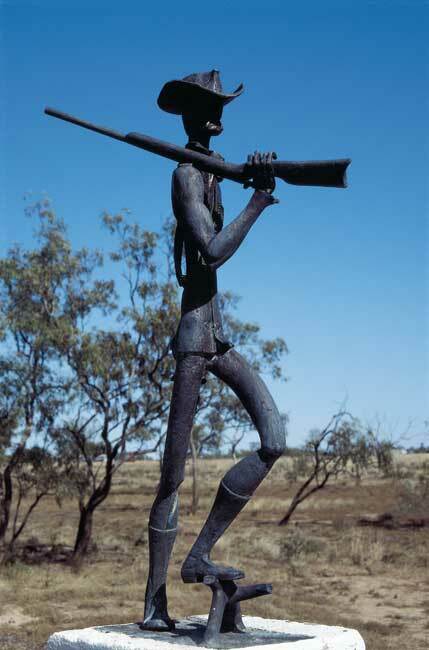 Neither is the old saying that the outback consists of “anything out the back o’ Bourke.” Beyond the Black Stump? Perhaps. But no two people can agree on which stump near what town is the real deal. As a rough guide, here’s what AT reckons: draw an imaginary line 200km inland starting from Adelaide, all the way around the east coast to Cairns, and call anything north and west of that line The Outback. Apart from a few larger towns, that’s a pretty good stretch of country to call outback (with apologies to Perth and Darwin) and there’s hardly anyone there (more apologies to Perth and Darwin and anyone stuck in-between). For a final word on the matter, we asked long-time AT supporter and former Deputy PM the Honourable Tim Fischer to give us his first impressions of exactly where the outback might be. “Everything 50km or more north of the Sydney to Perth Transcontinental Railway Line,” he asserts, “that’s also 100km or more west of the Newell Highway and 100km west of the NSW and Queensland east Pacific Coast. Alternatively, excluding all of Victoria and Tasmania, the ‘Great Outback’ is, by rule of thumb, everything north of a line from Sydney to Spalding, Port Lincoln to Esperance via the coastline of the Bight, and thence to Perth, but more than 100km inland from the Queensland east coast, 200km inland from the NSW east coast, and Cervantes on the northwest coast of WA. And I prefer that first one.” Glad we got that settled. On the practical side, once you’ve exhausted two tanks of fuel you’re in back country, where the population is sparse and mobile phone coverage is even worse. You’ll be allocated a batch of flies, which will enjoy your company and your food. Locusts will hitch a free ride in your radiator, and corrugations will rattle your fillings loose. 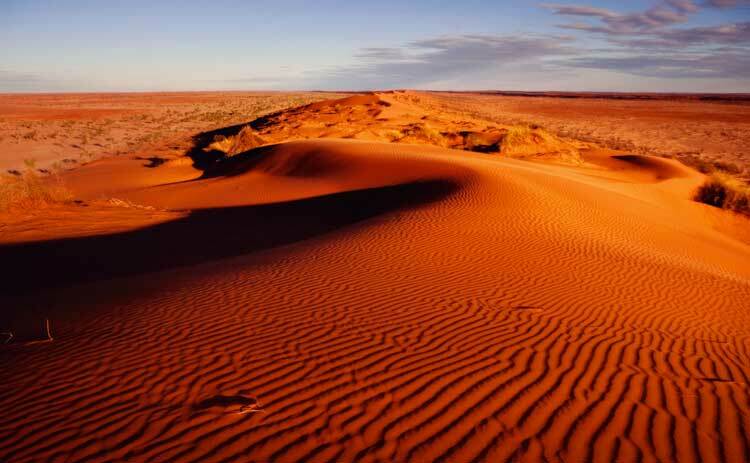 Stand just about anywhere in the outback, wave away the flies and look down at your feet. Discard any notions that this is the “dead” heart of Australia; though it’s a harsh environment amid the spinifex and saltbush, a surprisingly dynamic and resilient microcosm of life survives. A downpour in the outback can produce – literally overnight – an ephemeral carpet of colourful wildflowers midst stone and red sand. In the same timeframe, it also produces impassable roads. And, if Cooper Creek floods into Lake Eyre, another miracle occurs: vast saltpans become an inland sea teeming with myriad aquatic and bird life until the cycle begins all over again. With luck you might get a once-in-a-lifetime sight – a waterfall on Uluru, or snow on St Mary’s peak in the Flinders Ranges. Or simply a cold beer in a remote country pub. 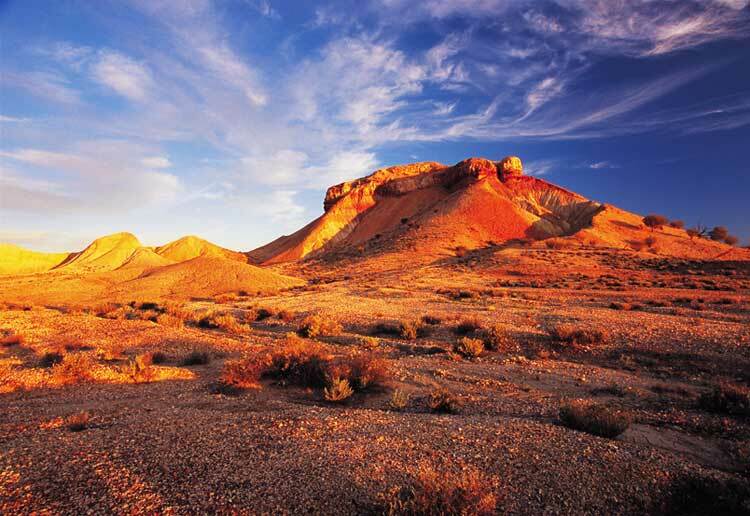 Where on Earth is the Australian Outback? 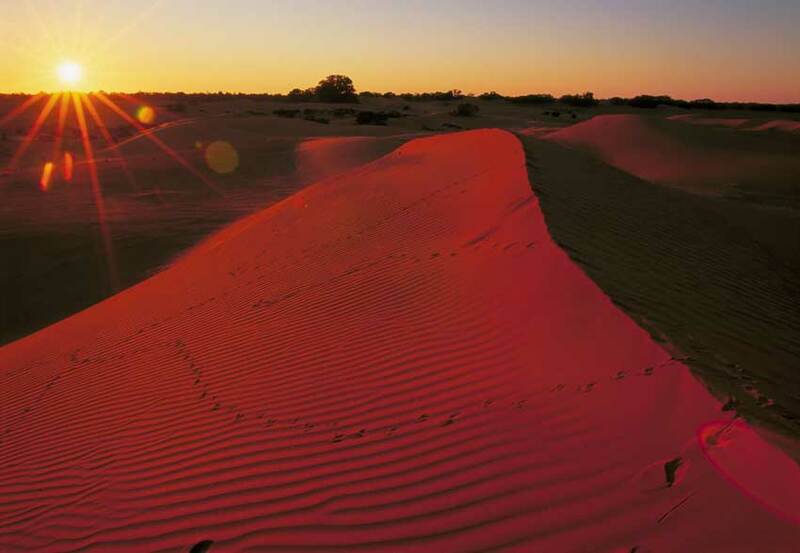 What’s to see and do in the Australian Outback, apart from the flies.